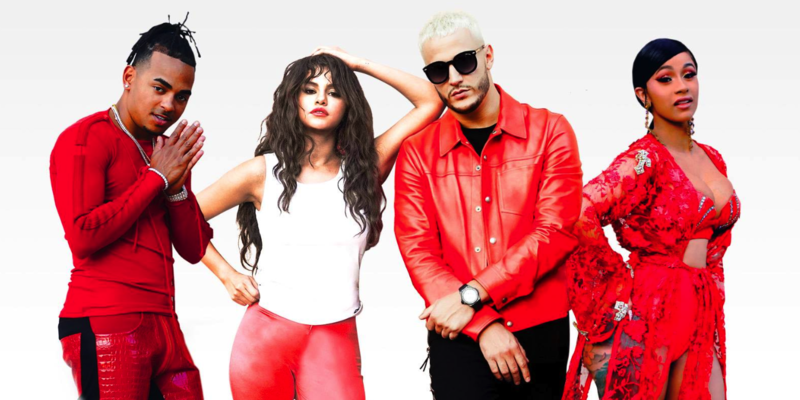 DJ Snake feat Selena Gomez, Ozuna & Cardi B realease TAKI TAKI. This French x Latinx collab sounds amazing. Stay tuned for the official music video coming soon! Listen to the audio below and a few “behind the scenes” Instagram videos.